I think for many people out there, Blockchain is this phenomenon, which is hard to get your head around. I started watching videos and reading articles, but for me personally, it wasn’t until I wrote my own simple Blockchain, that I truly understood what it is and the potential applications for it. The way I think about blockchain is it is an encrypted database that is public. If you were Amazon and you wanted to use the technology to track your stock levels, would using Blockchain make sense? Probably not, since your customers won’t want to expend their resources verifying your blockchain, since they state on their website, ‘Only 1 left!’, anyway. I’ll leave you to think about future applications. So without further ado, lets set up our 7 functions! 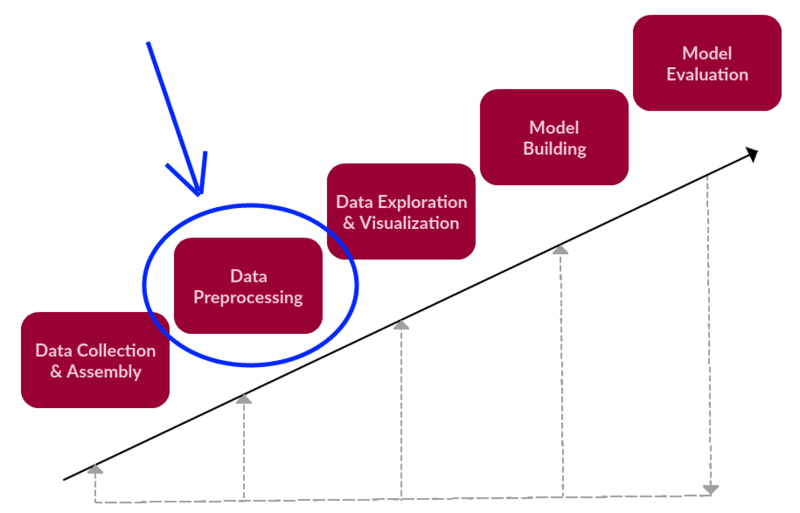 Preprocessing, in the context of the textual data science framework.Our goal is to go from what we will describe as a chunk of text (not to be confused with text chunking), a lengthy, unprocessed single string, and end up with a list (or several lists) of cleaned tokens that would be useful for further text mining and/or natural language processing tasks. In the previous posts, we explored availability and reliability and the needs and means of building a multi-region, active-active architecture on AWS. In this blog post, I will walk you through the steps needed to build and deploy a serverless multi-region, active-active backend. This actually blows my mind — since I will be able to explain this in one blog post and you should be able to deploy a fully functional backend in about an hour. In contrast, few years ago it would have required a lot more expertise, work, time and money! And… that’s it. Take any real-world, general-purpose concurrency API, and you’ll probably find that it falls into one or the other of those buckets (or sometimes both, like asyncio).